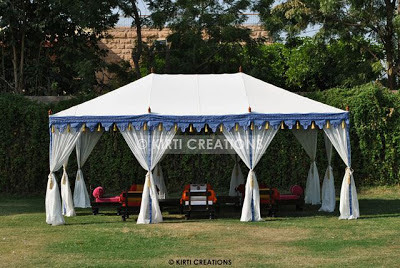 As the name recommend, specious garden tent is lodged high number of visitors. It is simple method dimension covering with fashionable look. It is easily bring and set up in the lawn.